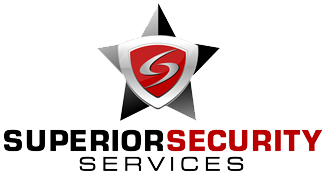 Security companies in Georgia provide armed and unarmed security guard officers to large and small commercial, industrial and residential clients. These guards are highly skilled, well trained, communicative, cooperative and highly experienced to cope with any type of threatening situations and threats. They provide services to a vast array of clients including hotels, hospitals, warehouses, construction sites, apartment complexes, casinos, special events, and entertainment sites. Most agencies with in this area provide services across the state of Georgia. However few companies reside in areas of Rosswell, Maccon, Athens and Gainesville. The companies along with offering highly skilled security guards also provide modernized security systems which include spy cameras, fire alarms, drones, metal detectors etc. All such equipments are installed by these companies depending on the nature of business and the type of security needed by their clients. Some of the leading companies in Georgia employ only the most dependable, efficient, skilful guards which have backgrounds in law enforcement activities. Some of these officers are highly trained security professionals educated on innovative security technology and consistently tested to ensure they make the best decisions in high-stress situations. As these companies have to cope up with different requirements of their clients, therefore they conduct regular seminars and training sessions so as to update their security staff members with modernized security systems and threats. There are many companies in Georgia which conduct regular surveys in the market so as to know the changing requirements of their clients and the measures which needs to be taken by them in keeping the intruders out from their businesses. 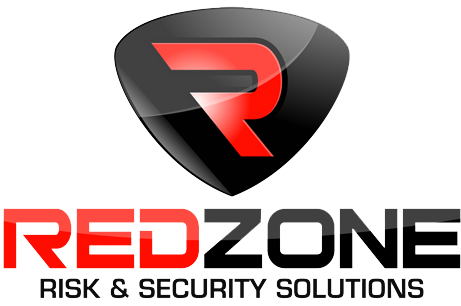 To choose a reliable security company client should review different companies which are listed below as every company claims to have best employees and offer better services at lower rates.